My name is Hywell Sebastian and I am a self-confessed, life-long fashion fiend. I have always loved pairing quirky pieces with classic and contemporary styles. I love investing in statement pieces and admittedly, have been guilty of buying into fast fashion. In my corporate life, my area of expertise is HR and hospitality and I rather enjoyed working and helping people. Three years ago, I became a mum to a wonderful little egg and with the encouragement and support of my husband, I began to explore creative interests I’ve always had, but never had time to focus on. 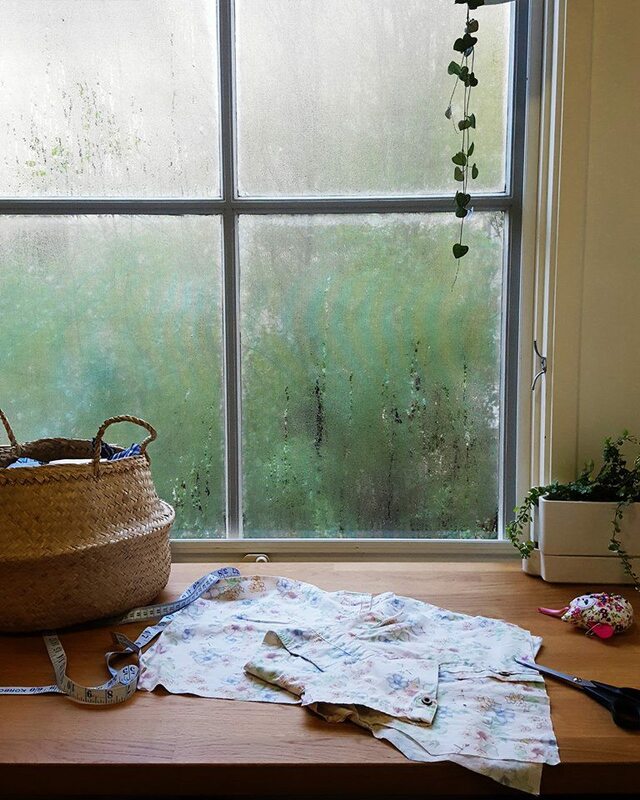 It was about 12 months ago that I really started sewing. 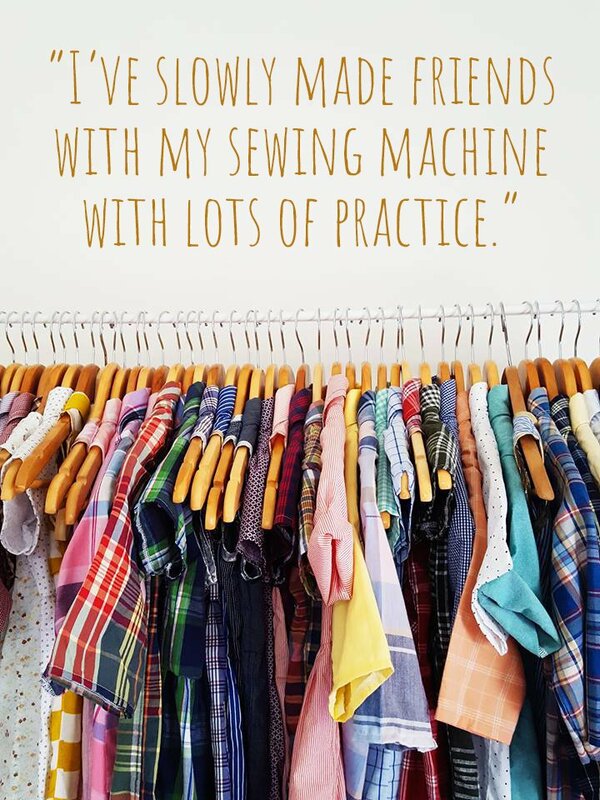 Always a self-learner, I’ve been fortunate to have my mother in law teach me the basics and I’ve slowly made friends with my sewing machine with lots of practice. 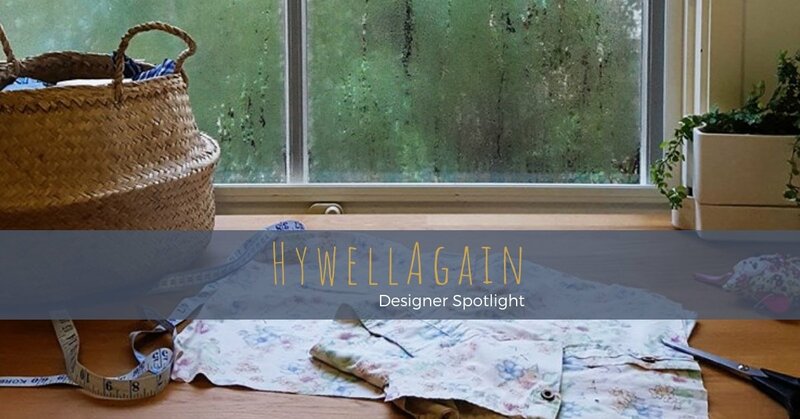 In changing what I do for a living, sharpening my attitude to waste, reinventing my purpose in creating, and transforming pre-loved clothes to give them a chance to be loved and reused again, hywellagain was born. 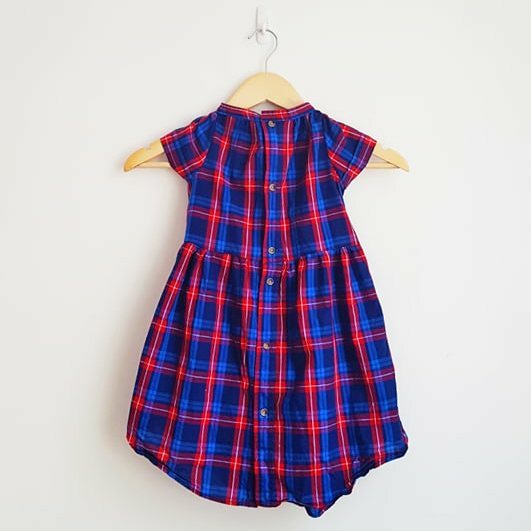 In the time I’ve had my daughter I’ve become more conscious of the ease and availability of easily replaced, poor quality clothing for kids; most lacking personality and individuality. 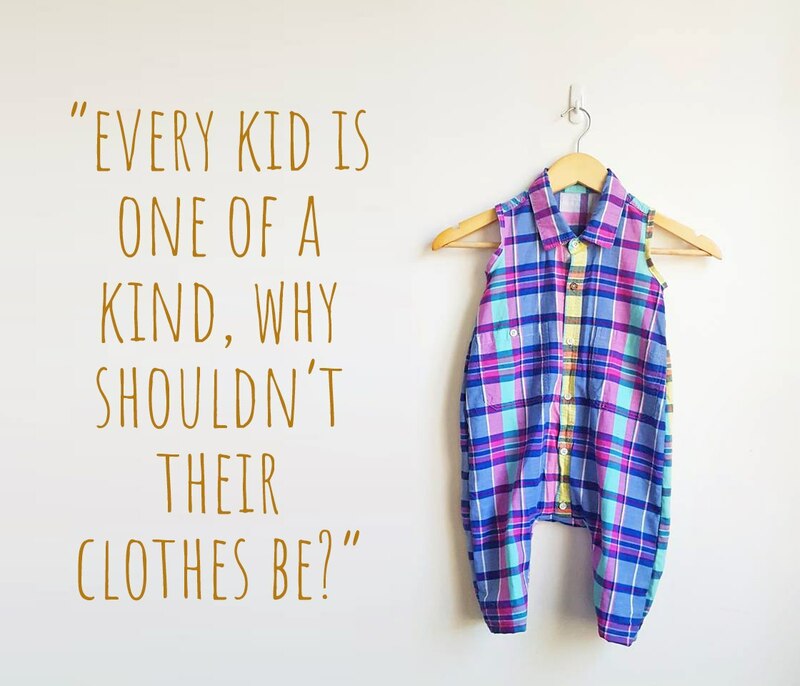 I mean, every kid is one of a kind, why shouldn’t their clothes be? Over the past couple of years, I’ve developed a taste for hand-me-downs, pre-loved gems, op shopping (so much history and love) and sustainable sources. These days I am busy combining my love of sustainable living and my creative pursuits. It also helps that I have always been hesitant in throwing away quality things. My grandmother taught me how to thrift and never waste. 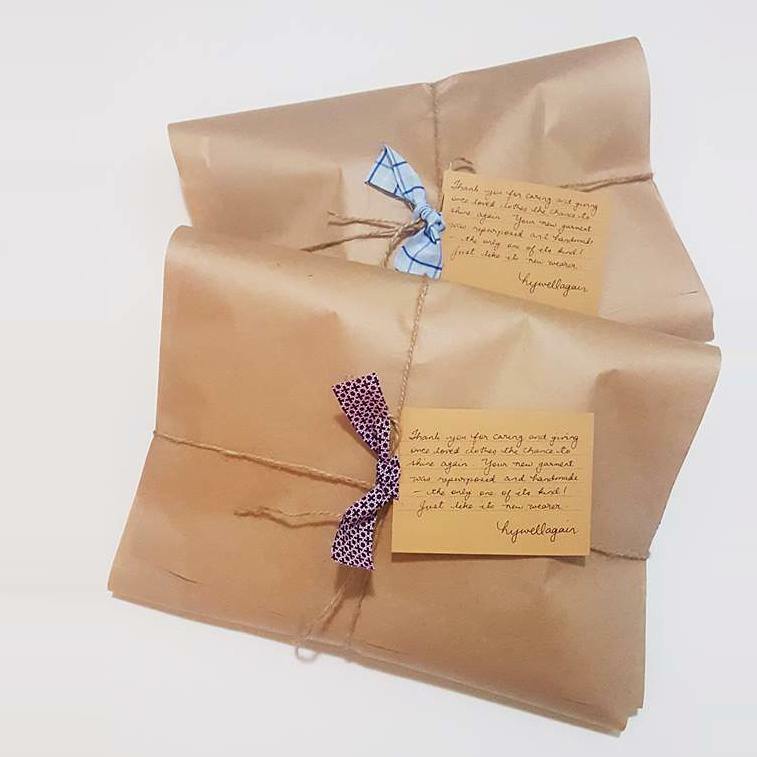 “Sayang” she would say in Tagalog (Filipino), meaning “it’s a waste”, and to be honest, I hear this throughout my process so I’m always on the lookout for how I can reduce waste. 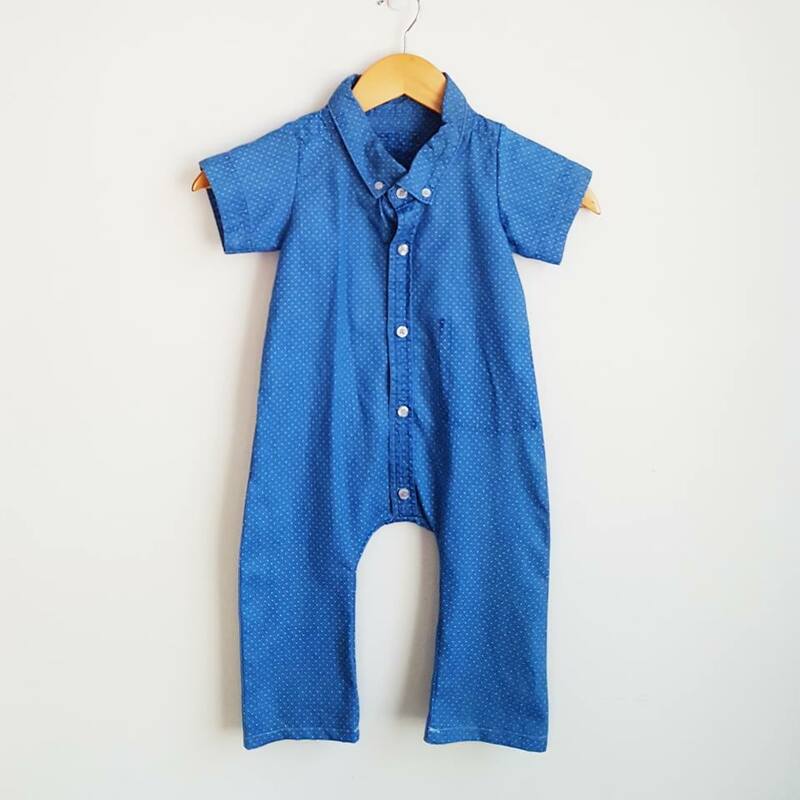 I thoroughly enjoy designing and repurposing found and made vintage fabrics into crisp, charming, durable clothes made for play, with sustainability at the heart of all my creations. I see my craft as taking part in the concept of artists that I admire like Duchamp and Rosalie Gascoigne, who took found objects to modify and transform them into artworks. 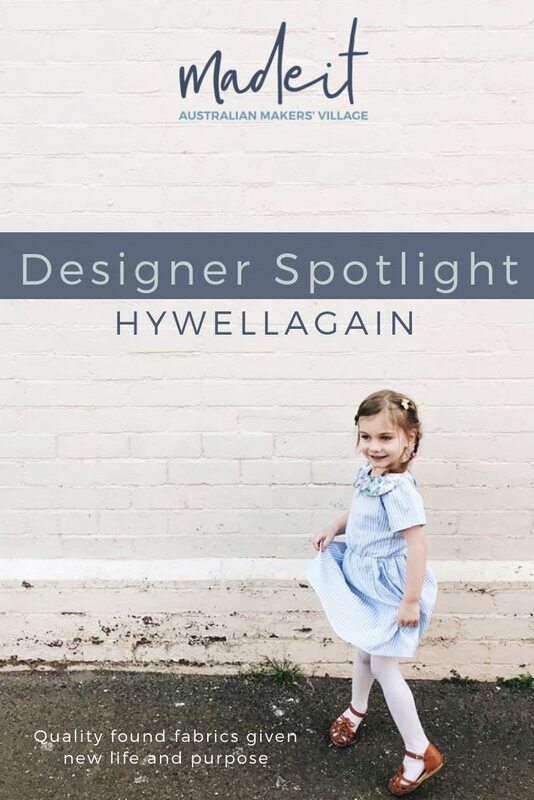 It sounds like a stretch, but it makes me feel good to think that in my small way, I do something very similar with hywellagain. I’ve been on Madeit since March 2018. I love that I am part of a community that supports local, small businesses who create! I still consider myself a hobbyist, as I am honing my point of view and practicing. In recent months, I’ve concentrated on custom orders for ladies’ wear, obviously dependant on the availability of the fabric and materials, and have been completely overwhelmed by the warm receipt, appreciation and gratitude people get from my one-of-a-kind pieces. 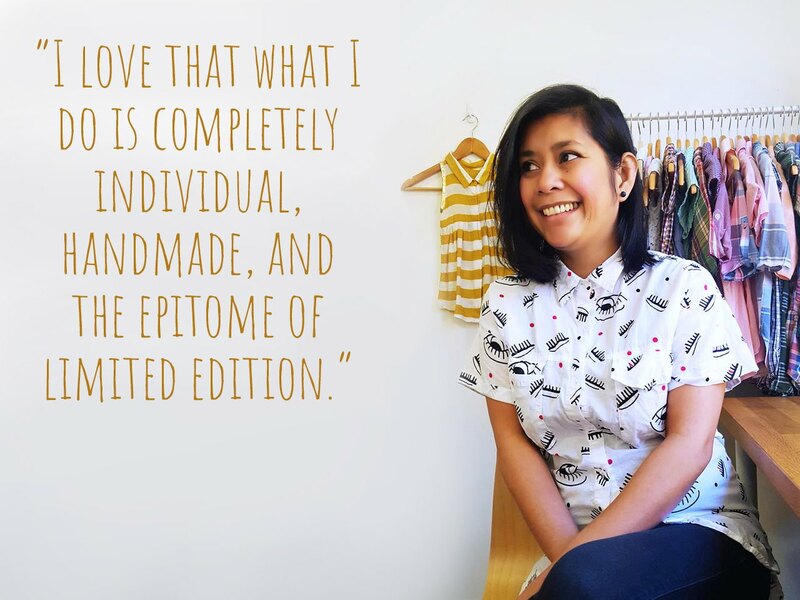 I love that what I do is completely individual, handmade, and the epitome of limited edition. 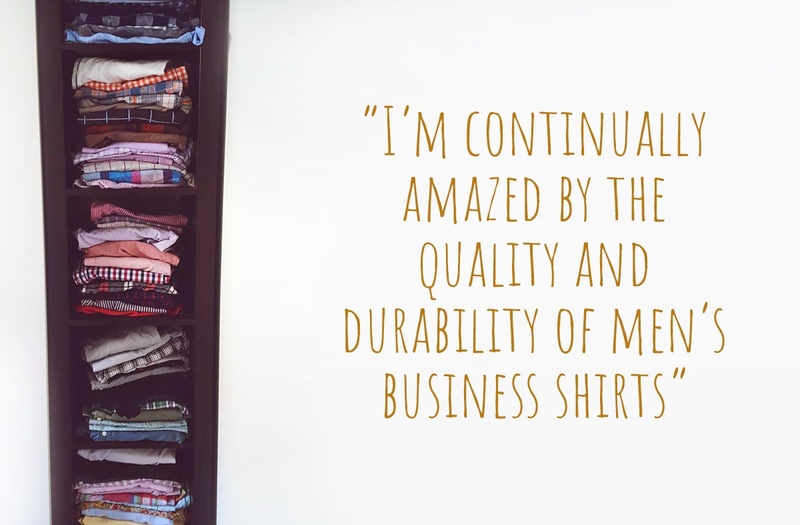 I’m continually amazed by the quality and durability of men’s business shirts - in my mind the perfect material for clothes meant to be well loved staples in someone’s wardrobe! I get all my material at my local op shop, with quality, valuable items destined to go to recycling plants or landfill; items that can’t be sold due to minor faults, but are still in great condition. I love the idea that I’m able to rescue and save something, giving it a chance to shine again! 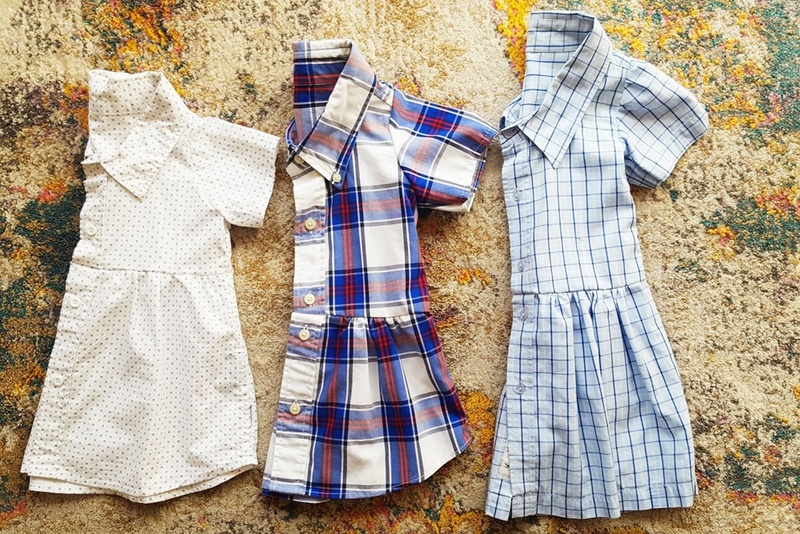 My dream is that as much as it is an option to purchase clothes from a regular department store, or buy from op shops, there’s an in between - that repurposed clothing is another option. 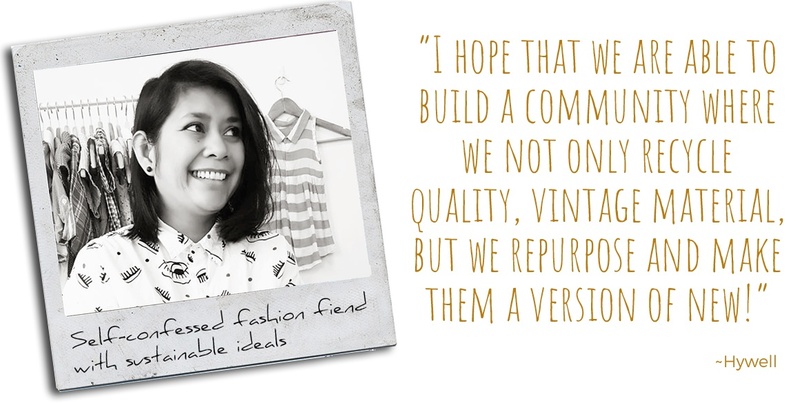 Rather than turning to brand new materials and utilising new resources, I hope that we are able to build a community where we not only recycle quality, vintage material, but we repurpose and make them a version of new!